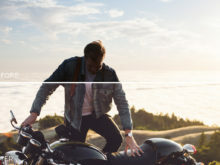 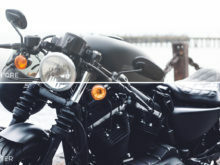 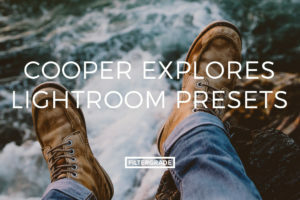 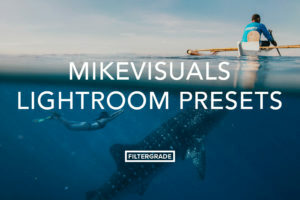 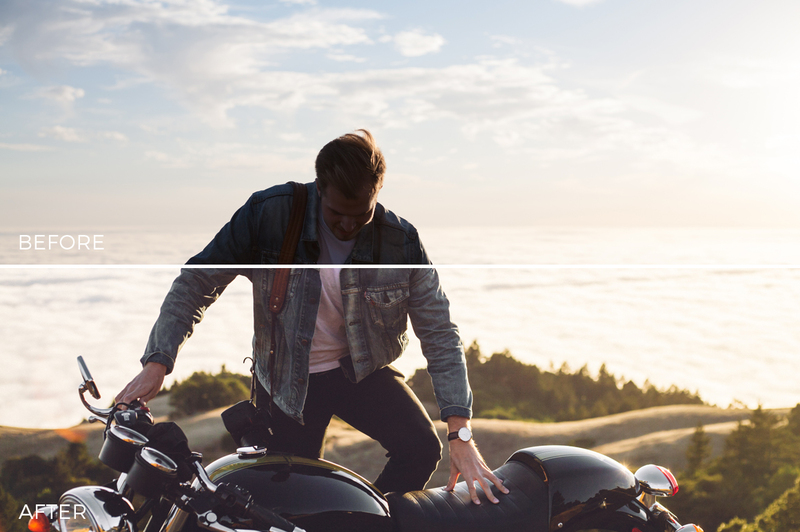 Lifestyle and adventure photography presets! 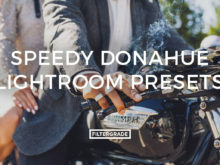 Built by photographer and cinematographer Speedy Donahue. 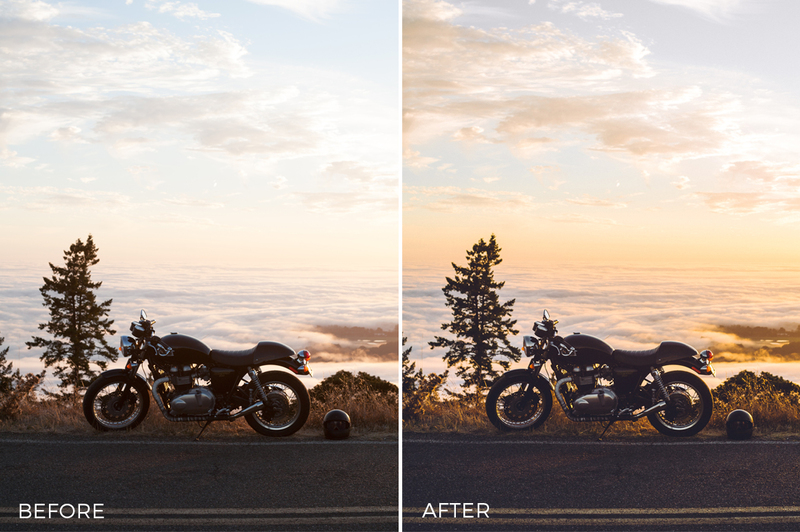 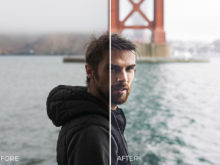 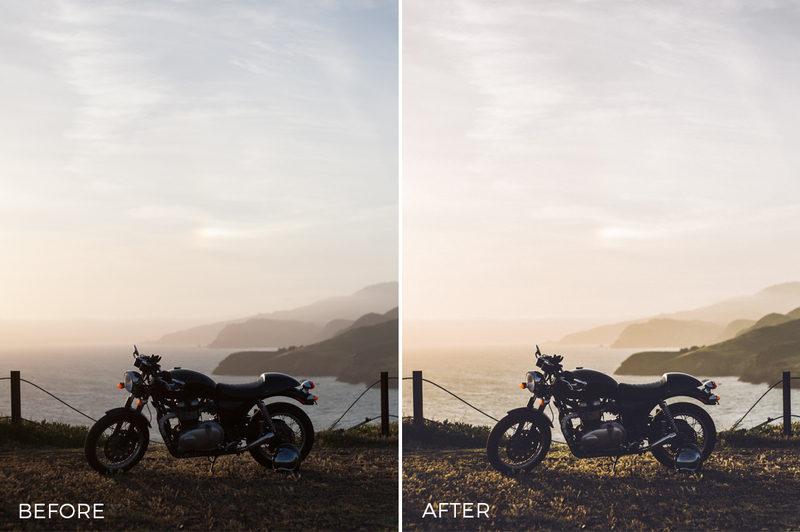 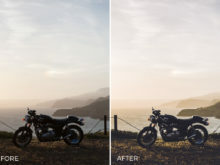 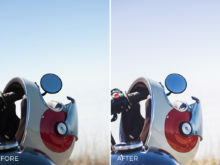 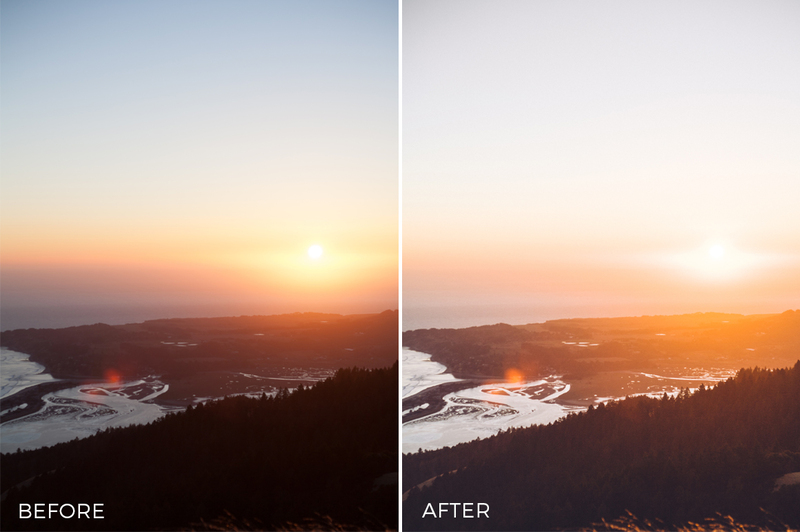 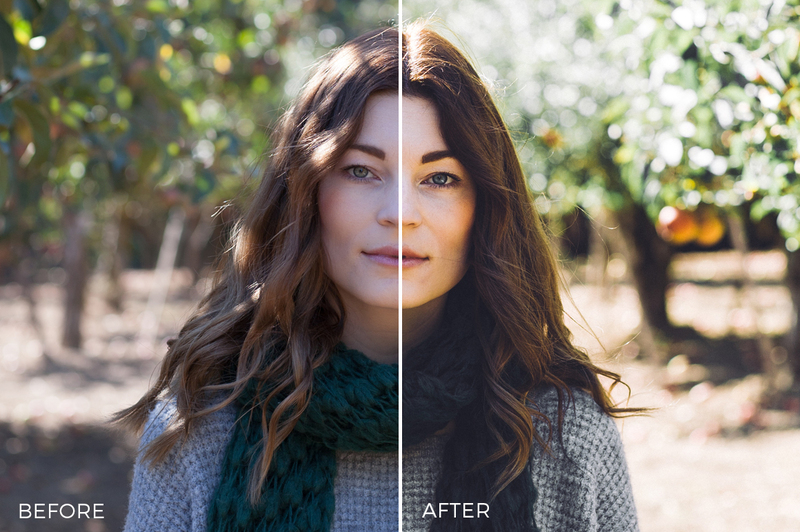 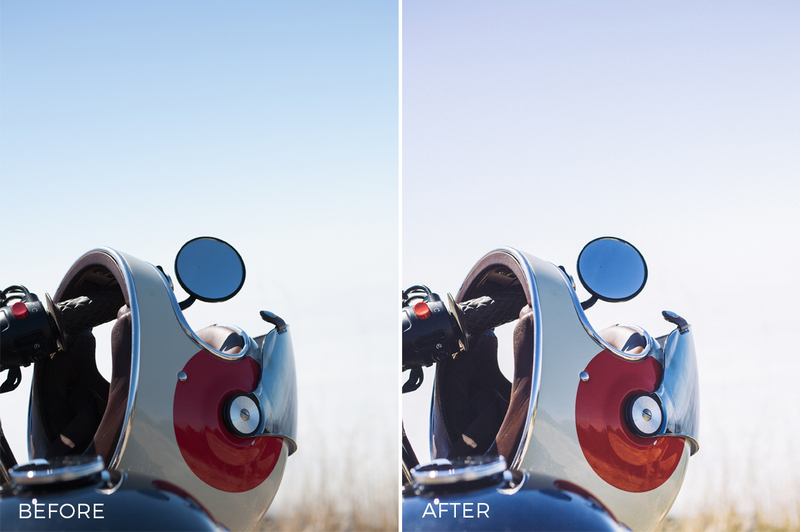 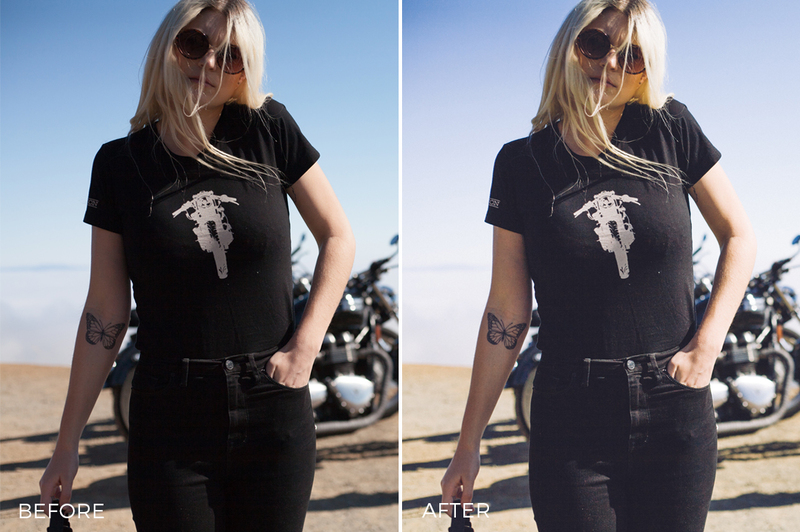 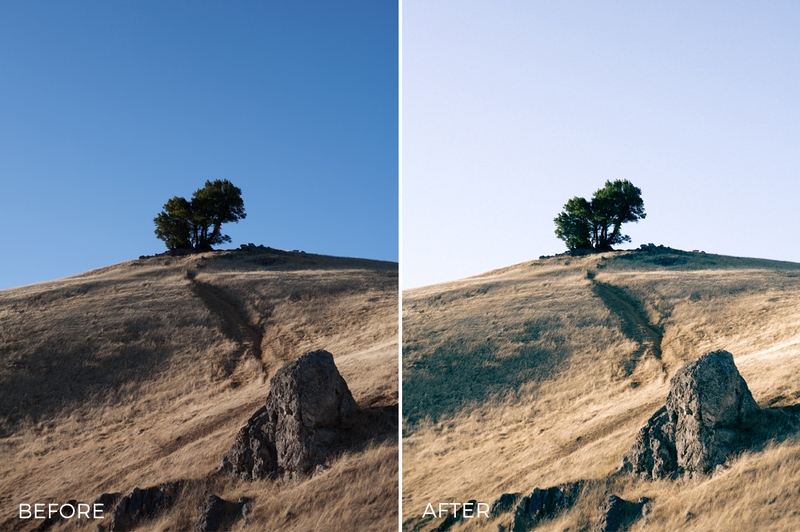 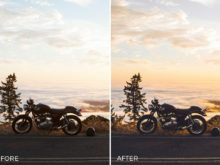 These presets are great for brightening and adding more color to your lifestyle photos. 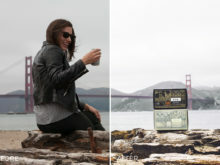 Here’s a bit about Sean, aka Speedy: I’m an adventure photographer based in San Francisco. 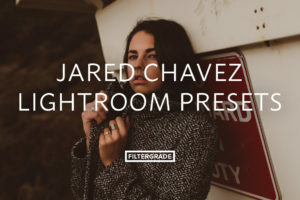 I shoot portraiture, lifestyle, and landscape photography. 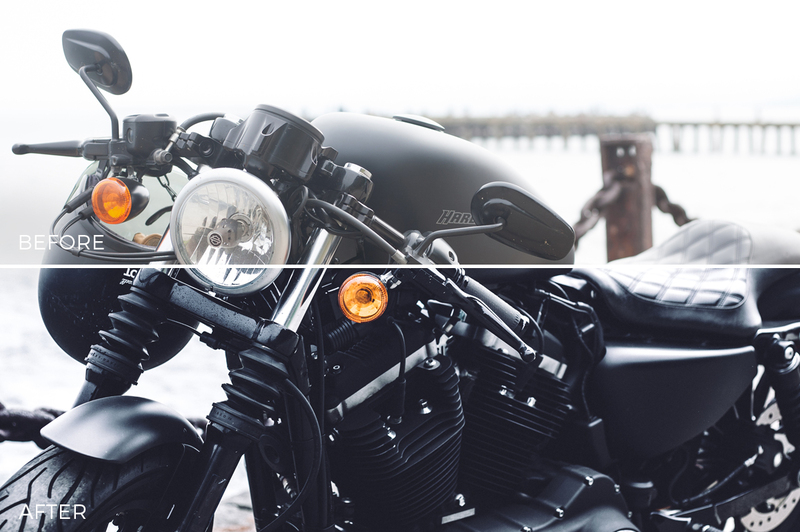 Additionally, I’m really hyped on the motorcycle community and will shoot anything on two wheels. 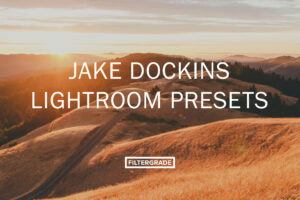 The filters in this set draw out rich/warm landscapes, gritty/sharp filmgrain, and a number of portrait treatments to add a light and clean look. 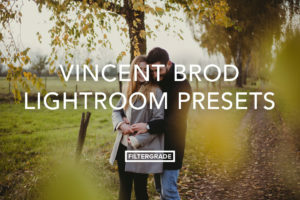 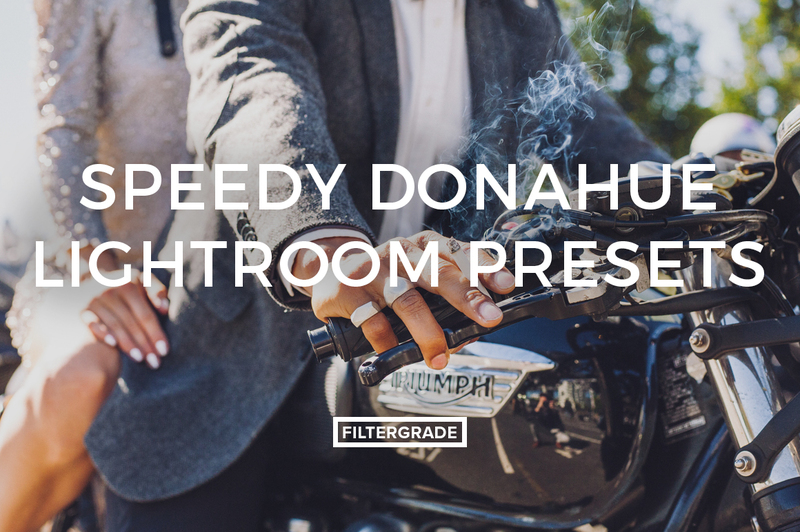 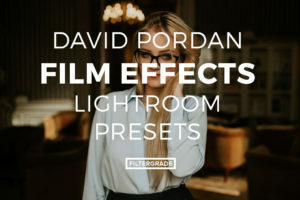 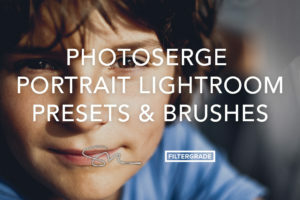 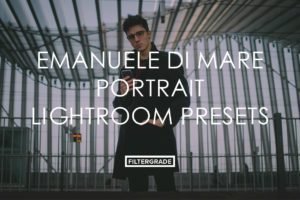 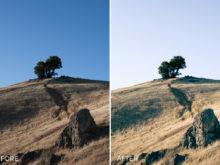 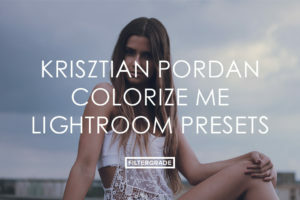 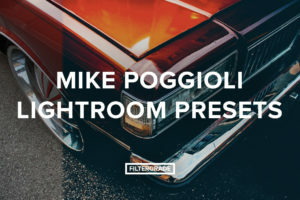 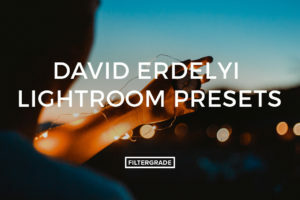 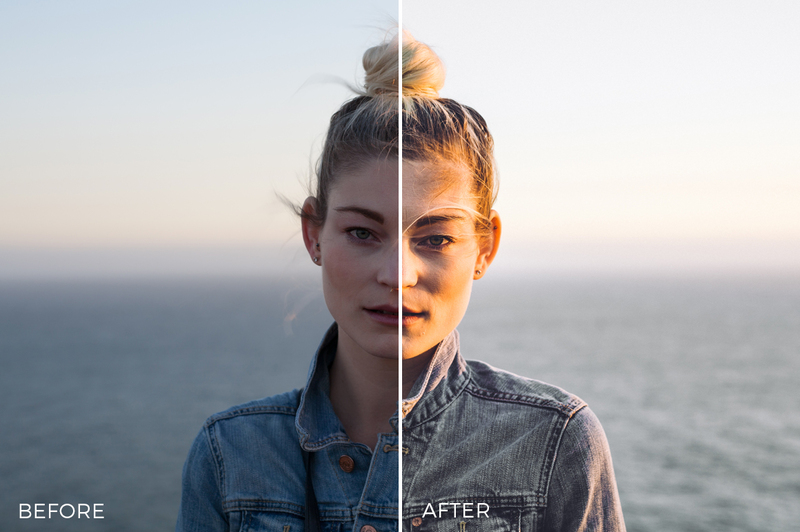 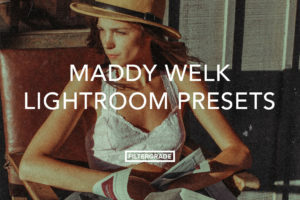 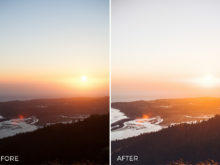 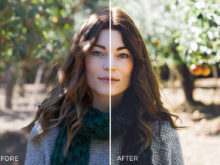 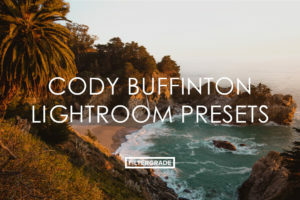 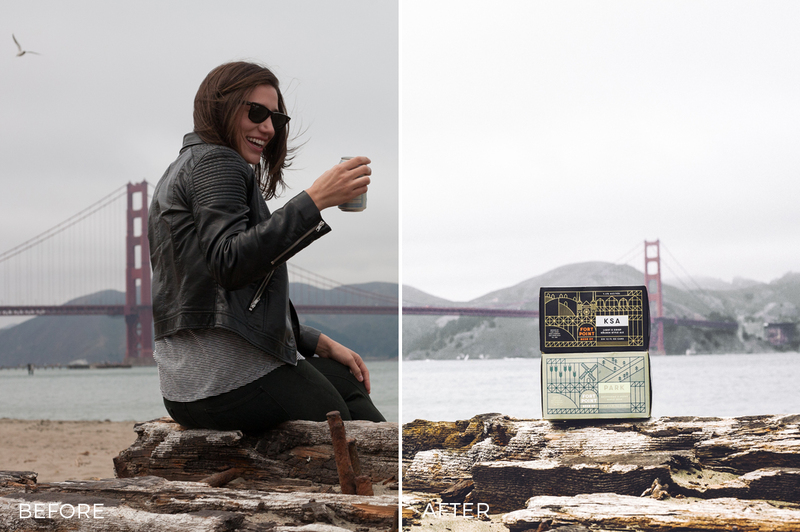 Improve your edits with these fun presets from Speedy Donahue. 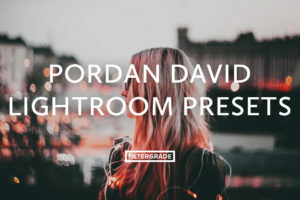 Categories: Fashion, Lifestyle, Lightroom Presets, Matte Effects, Nature Effects Tags: adventure, coastal, grain, grainy, landscape, lifestyle, motorcycle, portrait, portraits, portraiture, sean donahue, speedy donahue, vintage, Year End Sale! 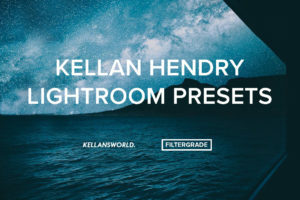 Love these filters, theres a bunch of them in the pack and I am using them all the time.